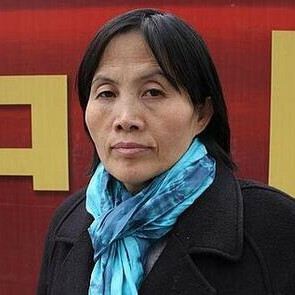 Cao Shunli was a Chinese human rights defender who called for greater citizen involvement in China's Universal Periodic Review and the drafting of its human rights reports. As a result of this advocacy she was harassed, interrogated and detained on several occasions. In September 2013 she was detained as she attempted to leave the country to attend a training session in Geneva on UN human rights mechanisms. 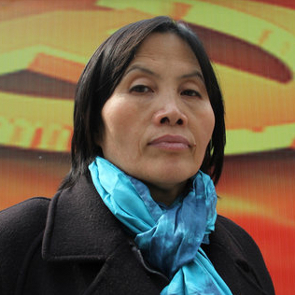 Following prolonged denial of adequate medical attention by the Chinese authorities and despite repeated appeals for her release on medical parole due to her rapidly deteriorating health, Cao Shunli died in hospital in Beijing on 14 March 2014.